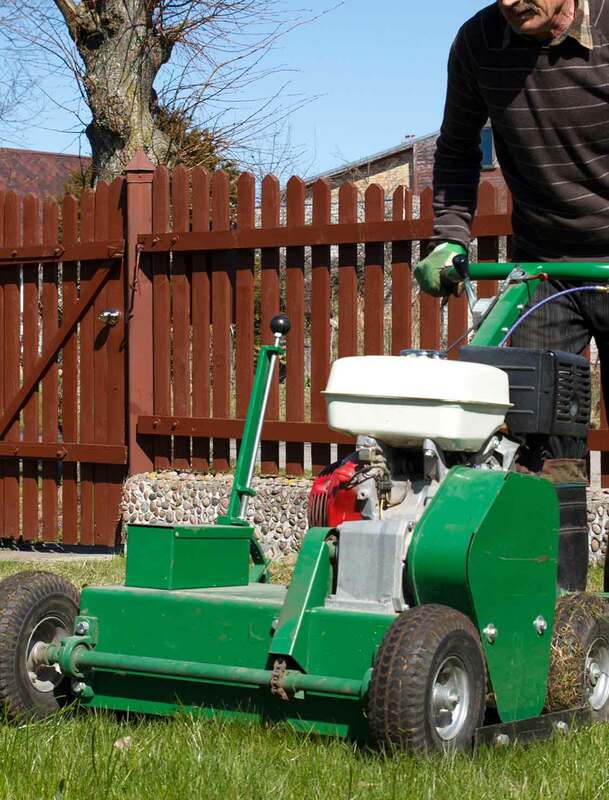 Plymouth Lawncare, Inc. is a Commercial and Residential full service grounds maintenance company based in Rogers, Minnesota. We offer summer services ranging from mowing and lawn care to landscape design and construction. In winter months, we have a full service snow and ice removal operation for commercial and residential properties. We are committed to offering superior service and the most effective and efficient methods and equipment at a fair price. Our employee’s are highly trained and skilled in meeting your lawn and landscape needs. Their dedication, knowledge, and experience are evident in the diligence and care they exercise servicing your environment. We have invested in the best available equipment and maintain it to the highest standards in order to assure safety and quality for our team members and customers. We pride ourselves on being one of the most progressive and innovative lawn &amp; landscape contractors in the Northwest suburbs of Minneapolis, Minnesota. Our daily goal is to fulfill the needs of the customer by providing timely, quality services and products. The ultimate objective at Plymouth Lawncare, Inc. is to operate the most successful landscape company by meeting the needs of its customers and employees, while promoting professionalism in the landscape industry. Contact us today for a free estimate for your Landscaping or Grounds Maintenance needs. Plymouth Lawncare Inc. offers a year round fertilization & Weed Control program which is key along with consistent watering and mowing to achieve a beautiful and lush lawn. All lawns are not created equal. That’s why each Plymouth Lawncare, Inc. program is designed a little differently to produce the best results for each customer. We both Commercial and Residential mowing. 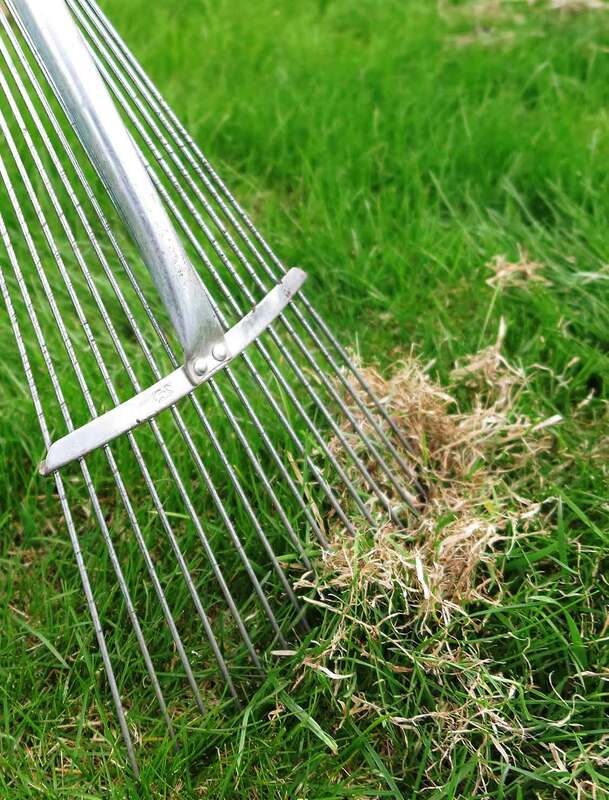 Our mowing service includes line trimming, edging and blowing. We trim or edge along the foundation of your home or office, fence lines, trees, flower beds, sidewalks and curbs. 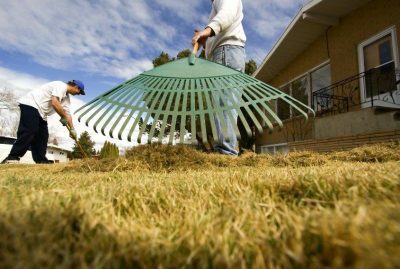 Our policy is to keep all sidewalks, driveways, curbs, tree beds, window wells, and landscape beds free of grass clippings and other debris. Plymouth Lawncare, Inc. has a highly trained crew to properly care for your lawn. During the winter, we provide commercial snow plowing services to commercial property owners, condominium associations, apartment complexes and retail stores throughout the Northwestern suburbs of Minneapolis. If you are looking for a Commercial Snow Contractor that is reliable and committed to outstanding service then call Plymouth Lawncare for a snow plowing and removal contract. Recommended program for best results. (March – April) Granular fertilizer with pre-emergent crabgrass control and broadleaf control as needed. (April – May) Granular fertilizer with crabgrass, broadleaf weed and insect control as needed. (June – July) Slow release fertilizer designed to reduce summer stress. Spot insect, crabgrass and weed control as needed. (July – August) Heavy granular fall fertilizer and broad spectrum weed conrol as needed. (Sept. – Nov.) Special feeding to promote winter root growth and encourage a vibrant, green lawn in the spring.